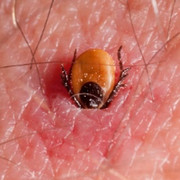 Frequently Asked Questions about Ticks - People occasionally discover a tick (or what they believe is a tick) on themselves, their pets and their property. Are these a mere nuisance or something of more concern? Are all ticks dangerous? What should you do if you find a tick on yourself, a family member, your pet, or simply wandering about on your clothes or in your home? 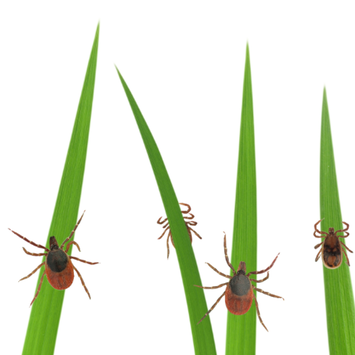 We offer information to help educate you about these creatures, to guide you as to what you might do to reduce your risk of acquiring a tick, and what you can do should you find a tick that has attacked. 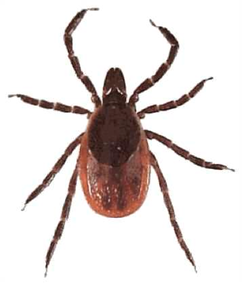 Brand names of tick related products are not mentioned, nor do we endorse any commercial product or vendor. This website is for informational purposes and is not meant to substitute for the advice provided by a medical professional. Always consult a physician if you have personal health concerns. If you have specific questions that you do not see addressed here, please feel free to contact us. We will strive to answer any question you may have concerning ticks and we will expand and add to this list of FAQs as necessary. Contact us if you’d like to suggest an addition to this list of questions.